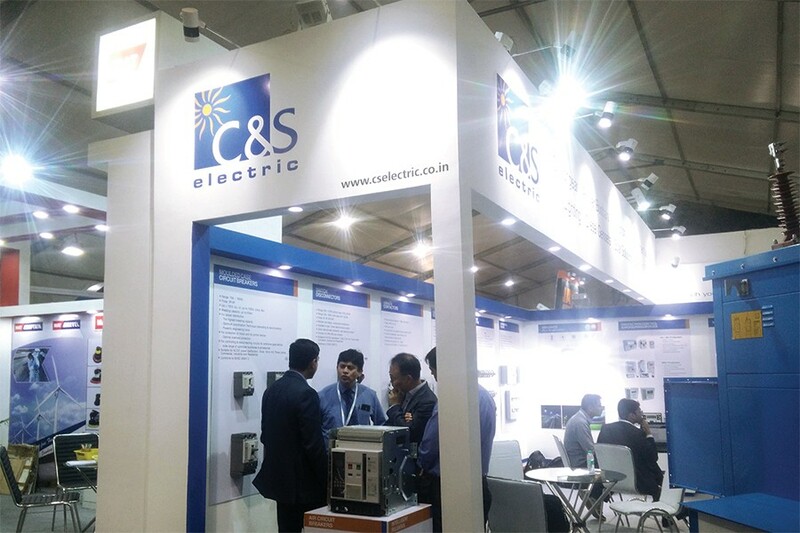 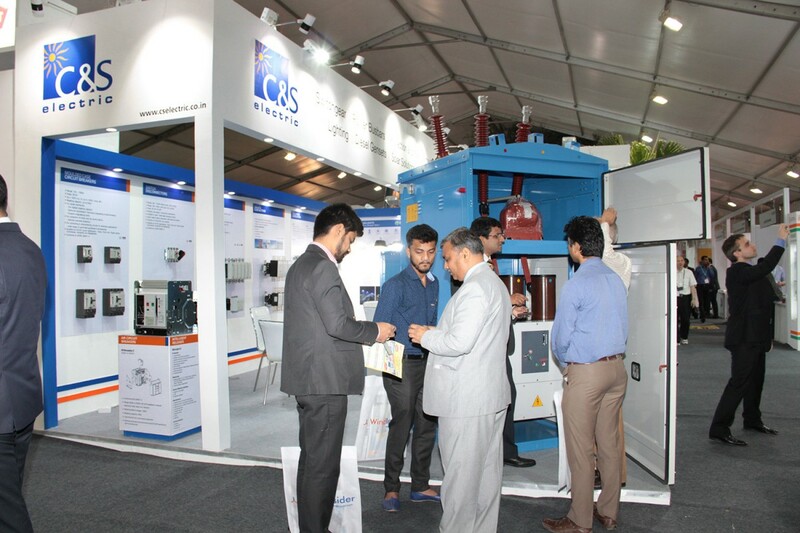 C&S Electric has participated in Windergy Event scheduled from 25th April to 27th April at The Ashok Hotel, New Delhi. 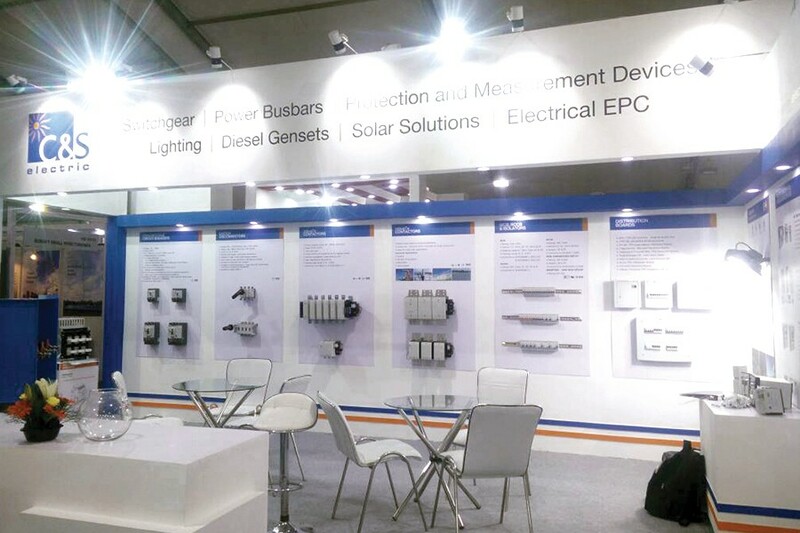 The company displayed its LV & MV Switchgear, Power Busbar and Lighting product ranges used in Renewable energy industry. 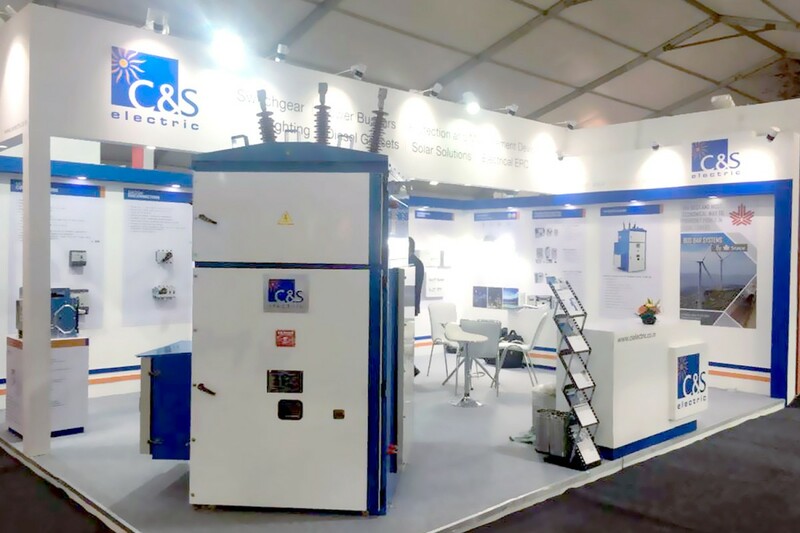 Windergy India 2017 International Exhibition is India’s largest wind energy exhibition is organised by The Indian Wind Turbines Manufacturers Association (IWTMA) in association with Global Wind Energy Council (GWEC).